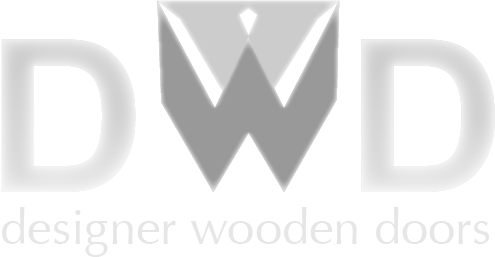 Here at Designer Wooden Doors, we supply doors crafted from the highest quality materials to customers throughout the South East. Not only can we create bespoke wooden doors to your specification, we can also provide a full fitting service and offer a large range of different finishes from staining, painting and lacquer. If you prefer we can leave the doors unfinished for you to stain or paint yourself. Our website features dozens of photographs detailing our range of external doors and internal doors in London, so why not browse through them for inspiration? Oak is the most popular choice for internal doors due to its attractive aesthetics and hardwearing qualities. However, we also stock many other materials, including walnut and pine. Why not take a look at our external and internal doors? Whether you live in London, Hertfordshire or further afield, here at Designer Wooden Doors, we are proud to offer a personal, bespoke service provided by our own British joinery team. We will endeavour to turn your ideas into reality in almost any design or size! © Designer Wooden Doors 2019. All rights reserved.